In Ireland you will be treated to breathtaking landscapes and the folklore surrounding them. 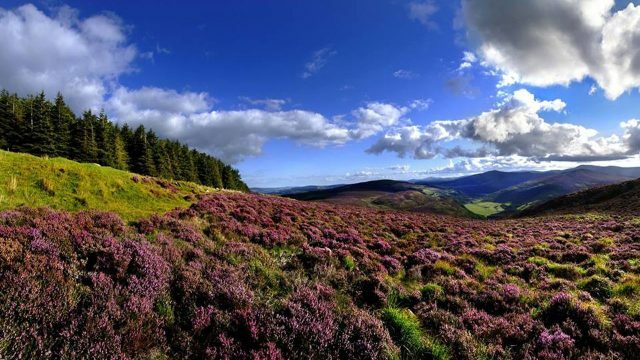 You will get to immerse yourself in Ireland's rich history and culture, enjoy the views of the gorgeous countryside, and stock up on your history with legendary tales of courageous warriors and romantic poets. Lying in the northeast of the Atlantic Ocean, and because of the North Atlantic Current, the summers are cool and the winters are gentle. You will enjoy your visit if you have foreknowledge of what to do in Ireland. 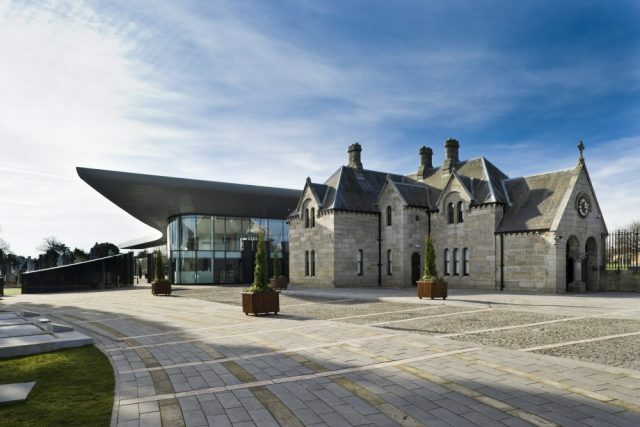 This fascinating and powerful museum gives a glimpse into Irish history. This historical site tells of a time in Ireland when the struggle to emerge as a modern nation was strongest. 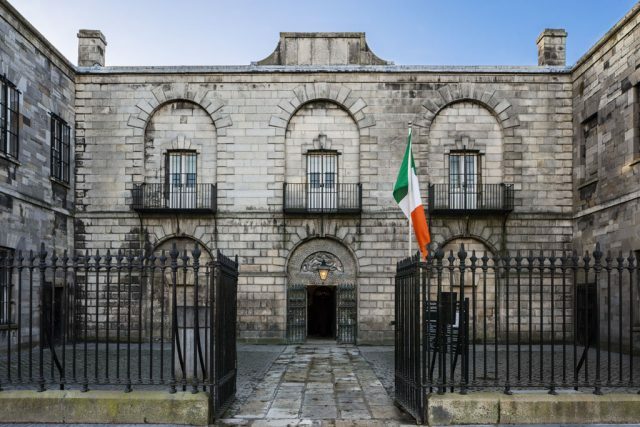 Some of the most famous leaders of the Irish independence uprisings were locked up in the Kilmainham Gaol before they were executed. The presently unoccupied prison holds exhibitions showcasing the penal and political history of the prison, as well as its restoration. 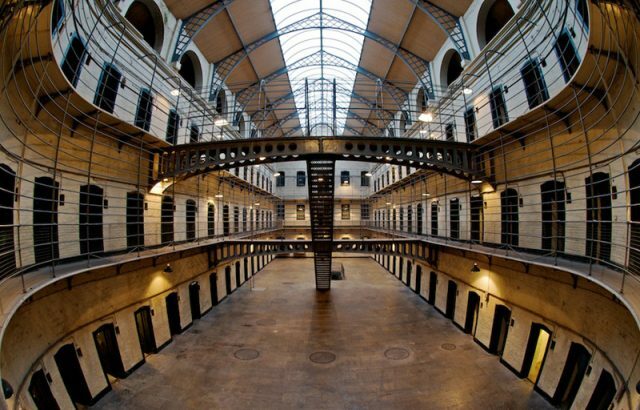 A visit to the gaol is one of the top things to do in Ireland. Be sure to book your ticket ahead because tours of this prison are usually sold out. This is a great haven in the midst of an urban bustle. 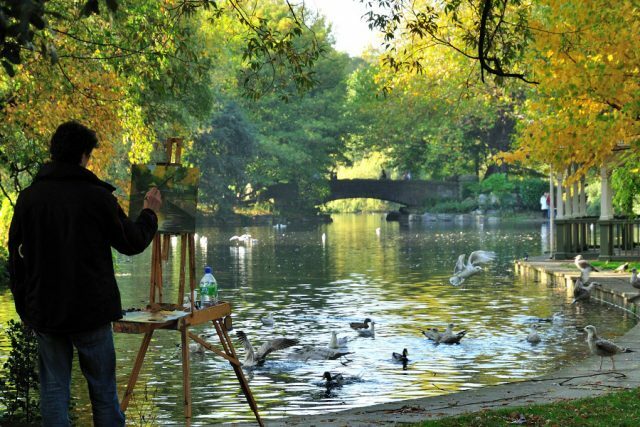 Here, you can wander around the well-kept park, feed ducks, and enjoy the stunning architecture of the Dublin Center nearby. There are also great pieces of sculpture on which to feast your eyes. This oasis of calm offers beauty as well as serenity. Your trip to Ireland is not complete if you have not visited the gardens and flowerbeds. Not only is it a scenic haven that makes for a lovely escape, it also holds monuments that chronicle decades of Irish history. For the bird lovers, here you will find many species of birds that have made their home in the park. It is also a great spot for families, as the lovely garden playground is excellent for children. This garden ranks high on the list of things to do in Ireland. A beautiful piece of nature that is absolutely worth seeing when you are in Ireland! 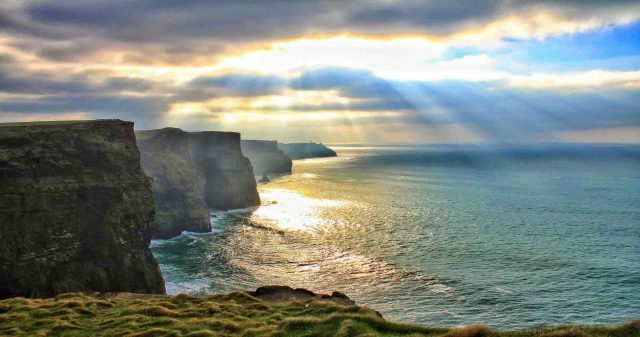 The cliffs are one of Ireland's most popular attractions. This UNESCO World Heritage Site stands majestically at 702 feet at the highest point and stretches about five miles southwards. On a clear day, the cliff offers a stunning vista of surrounding landmarks like peaks and lakes. This natural wonder welcomes about a million visitors annually. 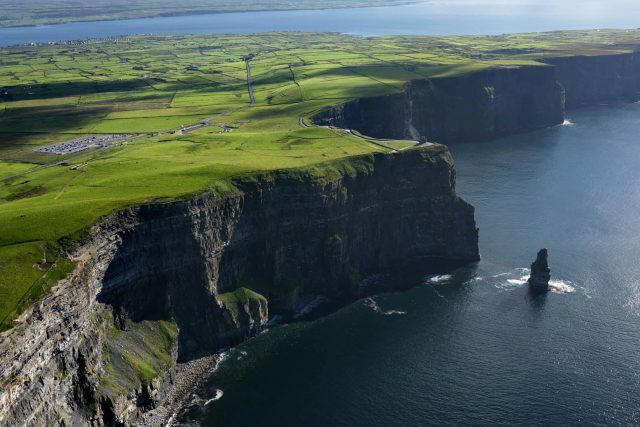 Be surrounded by the wonders of nature at the Cliffs of Moher. You will be enamored by the trails around Moher, as well as the many species of seabirds that soar around the natural wonder. 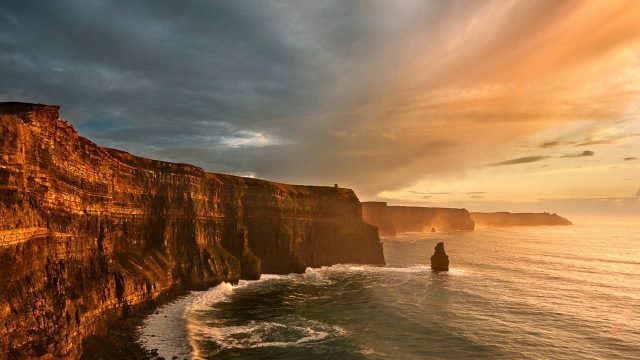 Visiting the Cliffs of Moher is one of the important things to do in Ireland because the site is considered one of the natural wonders of the world. This park is breathtaking and interesting! Just taking a bike ride or walking around nature is amazing. The view of the beautiful lakes and mountains is awesome, especially under the dynamic Irish skies. 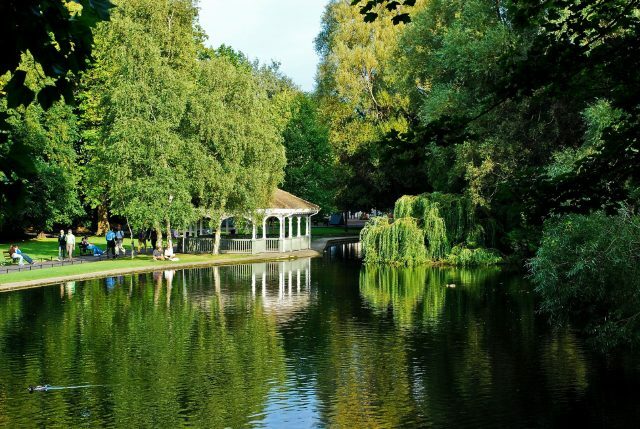 This scenic park is the first national park in Ireland. 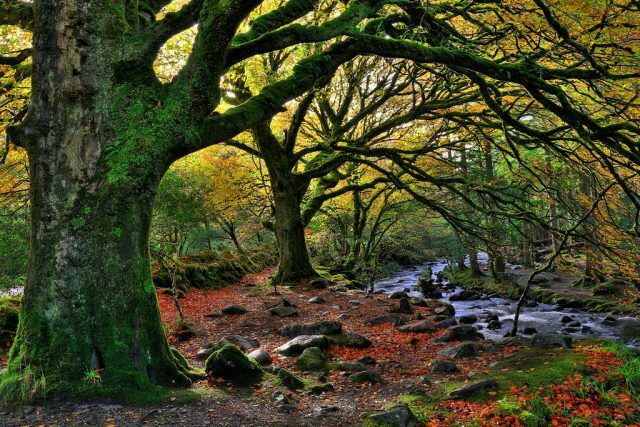 The park remains lovely in any weather You can hike to the top of Torc waterfall, visit the nearby Muckross lake, seek adventure at the rocky cliffs, or just enjoy a nice quiet walk down the beach. There are such varied things to do in Ireland! 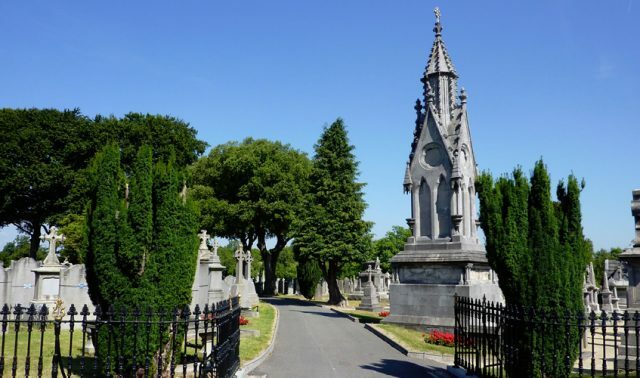 Enjoy an outstanding walk through Irish history in Glasnevin Cemetery Museum. This cemetery museum has served as a storyteller for people whose lives helped shape the history of Ireland. Tours of the cemetery are offered to people interested in learning about the great lives of men and women who sacrificed their lives in the civil war. 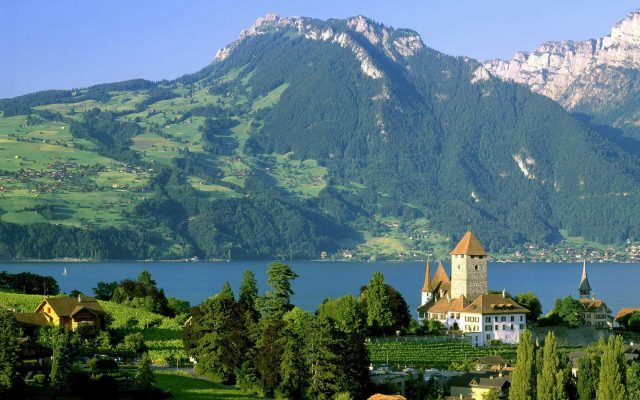 It is also a popular destination for people seeking to trace their genealogy. 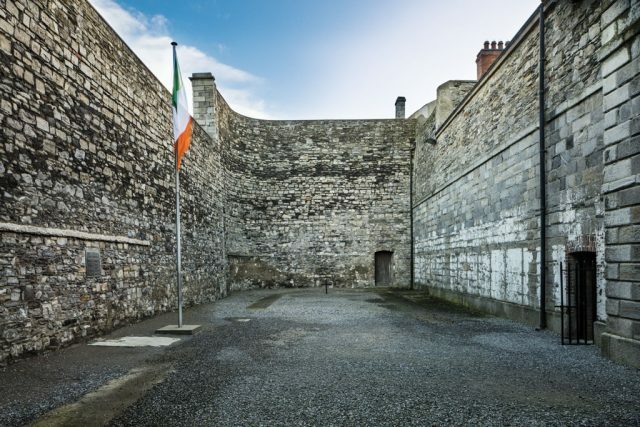 Immersing yourself in Irish history is one of the best things to do in Ireland. The design of the museum itself also draws tourists. 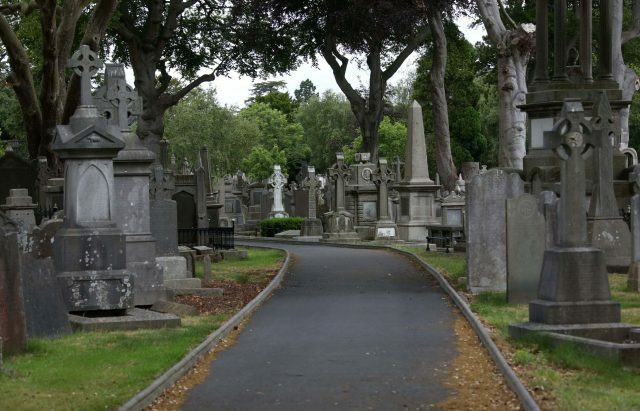 Visitors always praise the exquisite architecture of the Glasnevin Cemetery Museum. 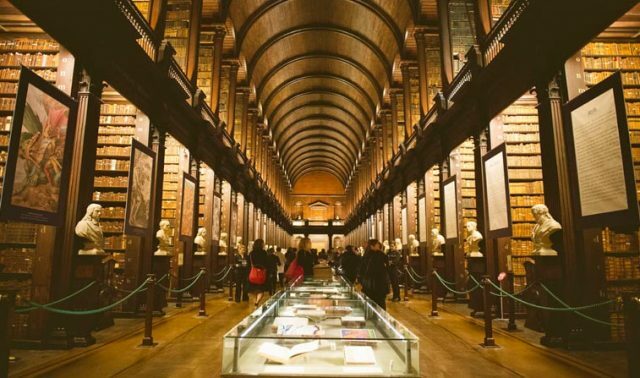 There's a lot surrounding the Book of Kells, and the well-thought-out exhibit is more than happy to tell you about the history, the artwork, and the meaning of it all. 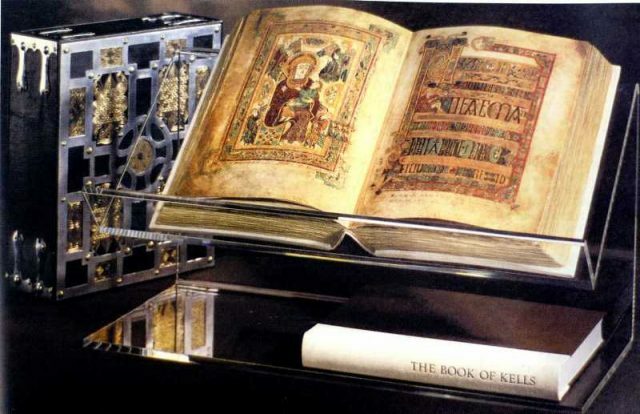 Historically, The Book of Kells is a manuscript of the Four Gospels. It is unarguably the most treasured artifact in Ireland. Believed to have been produced in a monastery in Scotland, the book was moved to Ireland after a Viking raid in the 9th century. The book was stolen sometime in the 11th century and its cover was ripped off, while the book itself was dumped in a ditch. Thankfully, during the English Reformation, the Roman Catholic Church took the book for safekeeping. The book was taken to Trinity College, Dublin, and it has remained there ever since. Visiting this illuminated manuscript is one of the best things to do in Ireland. 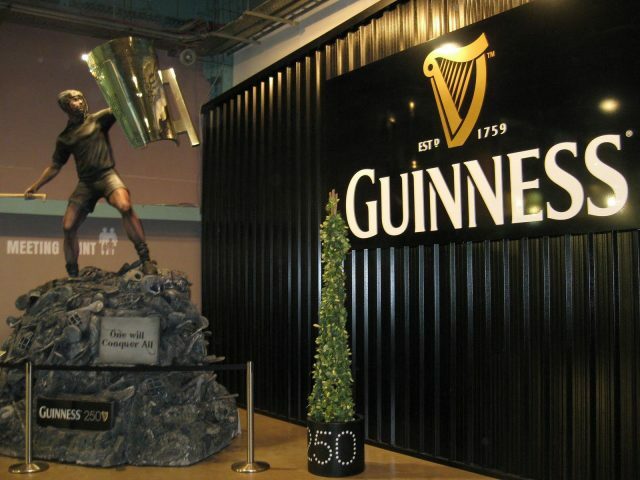 There are many great reasons to tour the Guinness Storehouse in Dublin, one of them being the complimentary pint visitors receive at the end of the tour. The site sits grandly over 50 acres. 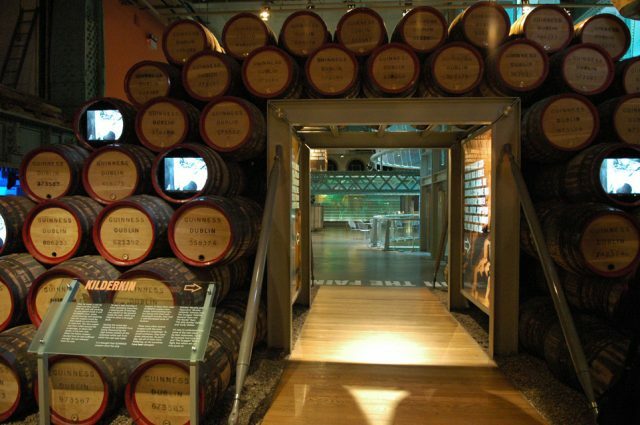 You will learn a bit of the history of the Guinness brand, as well as the social history of Dublin and Ireland as a whole. You will also get a live tutorial on how to pour Guinness the right way, as well as extensive tours of Ireland's renowned brewery. The knowledgeable tour guides will lead you through beautiful experiences. The bus ride will lead you through interesting stops and great scenes along the way. The bus stops at the Cliffs of Moher, Belfast Giant's Causeway, some unique limestone rock formations, and the beautiful town of Galway. If you desire to see as much of Ireland as possible but with only a few days in your travel itinerary, this tour will serve the purpose amazingly well. Bonus tip: Book in advance. This tour is very popular and the bus is usually full. The rich cultural heritage of Ireland, the beautiful natural wonders, and the splendid sights make it a popular travel destination for adventure seekers. You can visit on your own or with the whole family. Either way, the Irish experience is not one to be forgotten in a hurry. Whether you're visiting Ireland for work or pleasure, the above-listed places will make your stay memorable and may even make you eager to visit again.